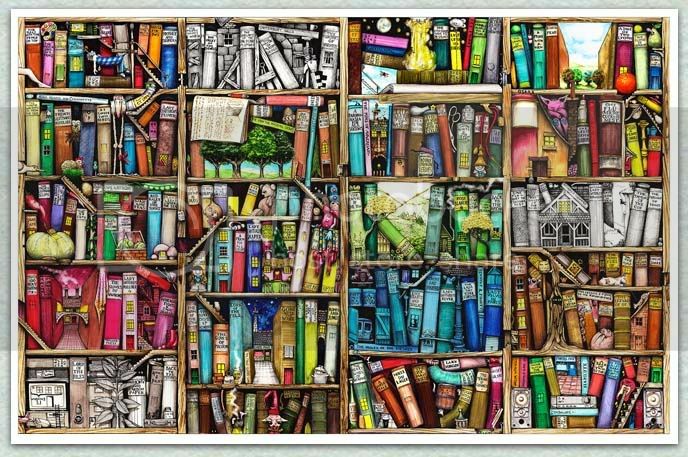 Throughout April I asked people through the blog, tweets and other methods to assist in devising the ultimate Top 100 Young Adult Literature list. A list that would compel readers to pick up that book they had been putting off for months, to revisit an old favourite or try something shiny and new. I would like to offer two very sincere thank yous. Firstly, Kevin Lee you are a wonderful, wonderful man. Kevin offered to compute the data after I found myself extremely intimated by the sheer volume of responses. Spending many hours, Kevin not only toiled over the ranking system but communicated it to me in a way that was simple (bravo). Thank you for the numerous hours you devoted to making every voter's choices count! I would also like to offer a thank you to Judith Ridge, Literature Officer at Western Sydney Young People's Literature Project, for perusing the poll and giving recommendations of what didn't meet the definition of a YA title. Judith is respected far and wide for the sheer breadth of her knowledge in areas of children's and YA literature and it was a honour that she agreed to assist me. The polling itself was based on the system used by Betsy Bird (with her permission) with her Top 100 lists on on her A Fuse #8 Production blog at the School Library Journal website. A voter's first choice received 10 points, their second pick 9 points and so on. The posting will not be in the same vein as Betsy’s as I unfortunately fail to possess the extensive knowledge of children’s literature that she possesses. 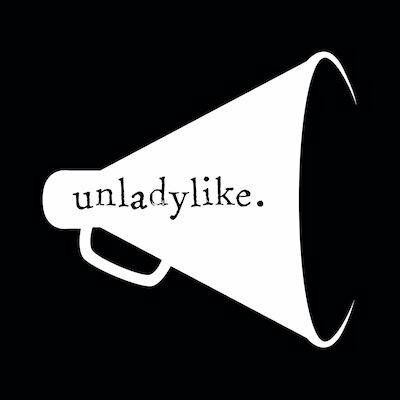 Instead I will be presenting in a simplified version of her posts. I know from the emails and tweets that I have received that you are eager for the results and here they are starting from 100-96. "I've had a lot of illness in my life. Aerin's bravery, her isolation from society, her 'otherness' are all things I identified with absolutely--and still do. This is the first McKinley I ever read and I'm very fond of it indeed." Lucy Coats, author. There is no place in the country of Damar for Aerin, the king's daughter, who is also the daughter of a witchwoman; and so she befriends her father's crippled war-horse, Talat, and teases her cousin Tor into teaching her to handle a sword. It seems entirely fitting that a fantasy book kicks off the countdown as the genre is represented strongly throughout. A Newbery recipient in 1985, The Hero and the Crown was published by Greenwillow Books the previous year. 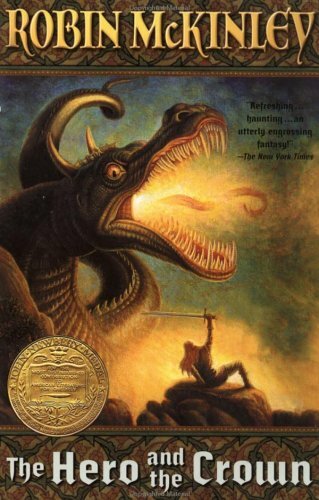 A prequel for the Newbery Honor Book, The Blue Sword (1982), it made an impact with the New York Times calling it " . . . an utterly engrossing fantasy” and The Washington Post deemed McKinley as important as her fellow writers C S Lewis, J R R Tolkien and Ursula Le Guin in the fantasy genre. You can visit the author’s website here. For sophomores John and Lorraine, the world feels meaningless; nothing is important. They certainly can never please their parents, and school is a chore. To pass the time, they play pranks on unsuspecting people. It's during one of these pranks that they meet the "Pigman"--a fat, balding old man with a zany smile plastered on his face. In spite of themselves, John and Lorraine soon find that they're caught up in Mr. Pignati's zest for life. In fact, they become so involved that they begin to destroy the only corner of the world that's ever mattered to them. Goodreads. Largely autobiographical, Zindel plundered childhood memories of playing in graveyards and talking to animals at the zoo to create this award winning. 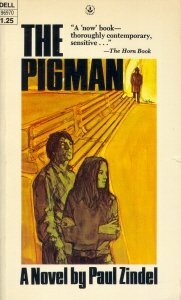 Zeldel wrote The Pigman as he was teaching high school physical and chemistry during the 1960s. After its publication, he quit teaching believing he “...could do more for teenagers by writing for them. I started reading some young adult books, and what I saw in most of them had no connection to the teenagers I knew. I thought I knew what kids would want in a book, so I made a list and followed it. I try to show teens they aren't alone.” His presence on this list show that clearly he achieved what he had set out to do. Read the first pages of The Pigman here . You can read an interview conducted using reader’s questions here. Free PDFs of The Pigman study guides here. "This is what every boy in my class was reading while I was reading Sweet Valley High." Kelsey Vickers, High School English teacher. On his way to visit his recently divorced father in the Canadian mountains, thirteen-year-old Brian Robeson is the only survivor when the single-engine plane crashes. His body battered, his clothes in shreds, Brian must now stay alive in the boundless Canadian wilderness. Goodreads. The second Newbery award winner to grace our list, Hatchet was most definitely influenced by Paulsen’s fascinating childhood in which he actually ran away from home to join the carnival and held numerous backbreaking jobs to earn a crust. Adventure is in his blood, not just on the page. "For a debut novel to make me feel like I want to be a better person, that I want to cherish what I have and not be miserable when things don't run smoothly, is extraordinary. That it's not possessions or money that matter in life, it's the people you share it with. It made me realise just how important my friends and family are, and that even though death is something that is a part of that, it doesn't have to be the end of happiness. Heart shattering events do happen in life, they happen to a lot of people." Carla Black, The Crooked Shelf. Before I Fall is Lauren Oliver’s debut publication on the YA stage and the first 2010 title to make the list. It was chosen as one of Borders "Original Voices" selection for March 2010 as well as a being nominated for the YALSA Best Fiction for Young Adults (2010). A favourite amongst the YA blogging community, Oliver uses the fascinating premise of a repeating day to affect change in her protagonist and her dealings with those around her.
" I know that Nicolas Sparks generally writes adult novels, but this one felt more like a YA novel to me. It was amazing, touching, and beautifully written." Sarah. Bestselling author Nicholas Sparks makes his entrance onto the list with The Last Song which debuted as #1 on both the USA Today and New York Times bestseller lists. Sparks was inspired to write this novel after Miley Cyrus expressed interest in making a film similar to A Walk to Remember thus resulting in Sparks penning the screenplay and novel. Teaching notes for The Last Song. Yay, The Hero and the Crown and Before I Fall! I'm excited to see the rest of the list. I hope there are more of my favorites in there. 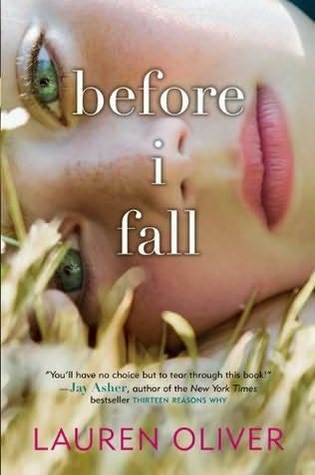 I'm so glad Before I Fall made it to the list! I can't wait to read these posts. I dislike Miley Cyrus and movie book covers. :) But great list! Pretty sure Nicholas Sparks has no place on this list, but what can you do? Before I Fall is good, but I didn't *love* it like everyone else seems to have. This is going to be so much fun, seeing the results spread out over many days. Thanks Adele, Kevin, and Judith for all your hard work on this!! I can't even comprehend how much time and effort must've gone into compiling this list, but I will say I am so excited to see what books make and appearance. Thanks for doing this, it will be so very intriguing. I'm super excited to see this full list so I can add some books to my 'to be read' list, but really? The Hero And The Crown only got spot 100? That is one of my favorite books of all time! I just found your site. I'm so excited to see the full list! P.S. I really liked The Last Song! This is going to be so much fun, but it's also going to leave me with a tonne of reading to do. Can't wait to see what else comes up on the list. Hopefully I will have read some of them. Well done for compiling this. Hooray! I'm so glad that you're starting to unveil the list! I can't wait to see what all is on it (and if my faves made the cut). Thank you for all your hard work on it! Ooh, I can't wait to see the rest of the list. So exciting! Great list! Thanks! 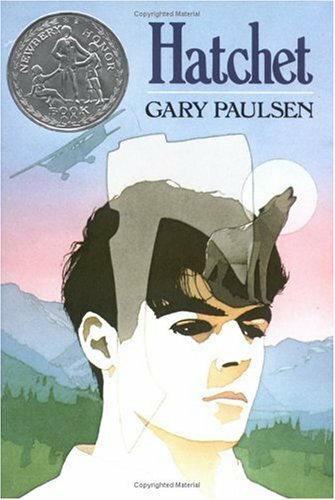 Love, love, love Gary Paulsen!